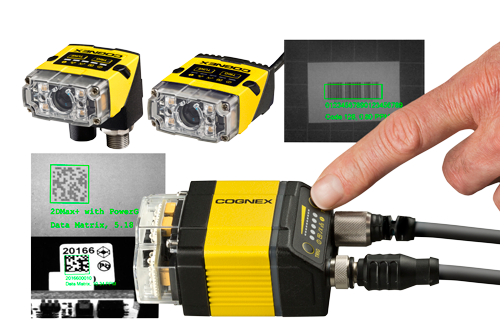 HTE Technologies and Cognex will be hosting an Identification Workshop on March 23rd in Kansas City. Join us for this event as we discuss the implementation of traceability and ID systems for any application. Bring your application (labels or parts to read) with you! We will have hands on training and a chance to discuss your custom tasks.